We illustrate a procedure for solving instances of the Boolean satisfiability (SAT) problem by xeroxing onto transparent plastic sheets. Suppose that m clauses are given in which n variables occur and that the longest clause contains k literals. The associated instance of the SAT problem can be solved by using a xerox machine to form only n+2k+m successive transparencies. The applicability of this linear time algorithm is limited, of course, by the increase in the information density on the transparencies when n is large. This same scheme of computation can be carried out by using photographic or other optical processes. 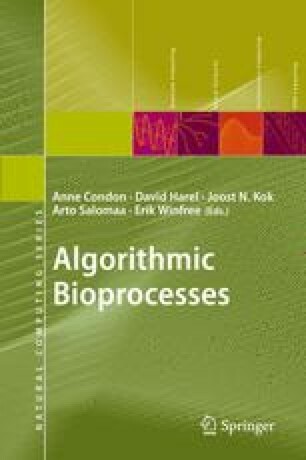 This work has been developed as an alternate implementation of procedures previously developed in the context of aqueous (DNA) computing.